Madcap & Co., featuring exceptional handmade and vintage goods, will open Friday, Sept. 4, 2015, in the heart of downtown’s shopping district, the 300 Block of North Queen Street. 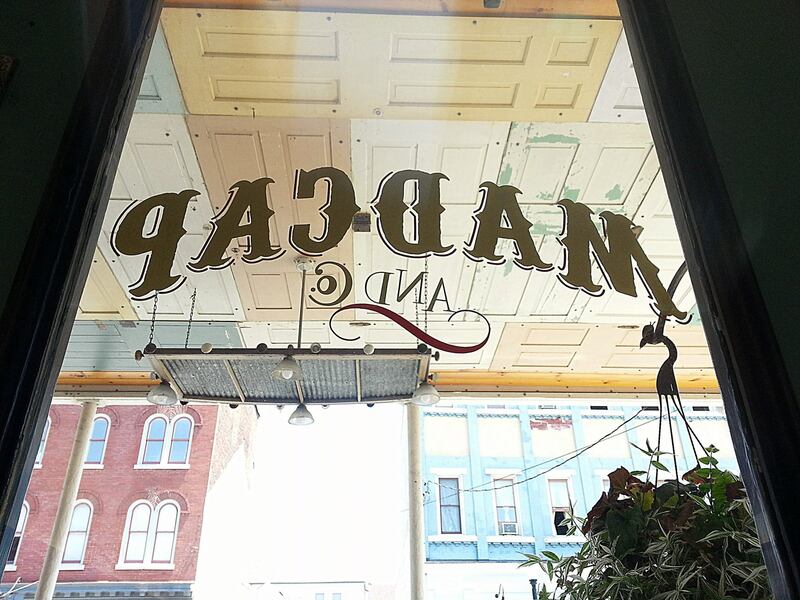 LANCASTER, Pa. — Madcap & Co., featuring exceptional handmade and vintage goods, will open Friday, Sept. 4, 2015, in the heart of downtown’s shopping district. Madcap & Co., a multi-merchant companion shop to BUiLDiNG CHARACTER, Downtown Lancaster’s largest retail store, opens at 310 N. Queen St., with 17 independent merchants, says Marty Hulse, BUiLDiNG CHARACTER and Madcap & Co. owner. Madcap & Co. will open where the venerable Mommalicious served thousands of fans for nearly 10 years. Mommalicious will be a merchant inside Madcap along with 16 others. According to Adweek magazine, the makers movement is the umbrella term for independent inventors, designers and tinkerers. “Makers tap into an American admiration for self-reliance and combine that with the open-source learning, contemporary design and powerful personal technology like 3-D printers. The creations, born in cluttered local workshops and bedroom offices, stir the imaginations of consumers numbed by generic, mass-produced, made-in-China merchandise,” it writes. BC has perfected its multi-shop retail management system in the eight years it has been in business on the 300 Block of North Queen Street, the city’s most desirable shopping district. Madcap & Co. will continue BUiLDiNG CHARACTER’s business model, giving multiple small businesses a brick-and-mortar retail store open seven days a week. 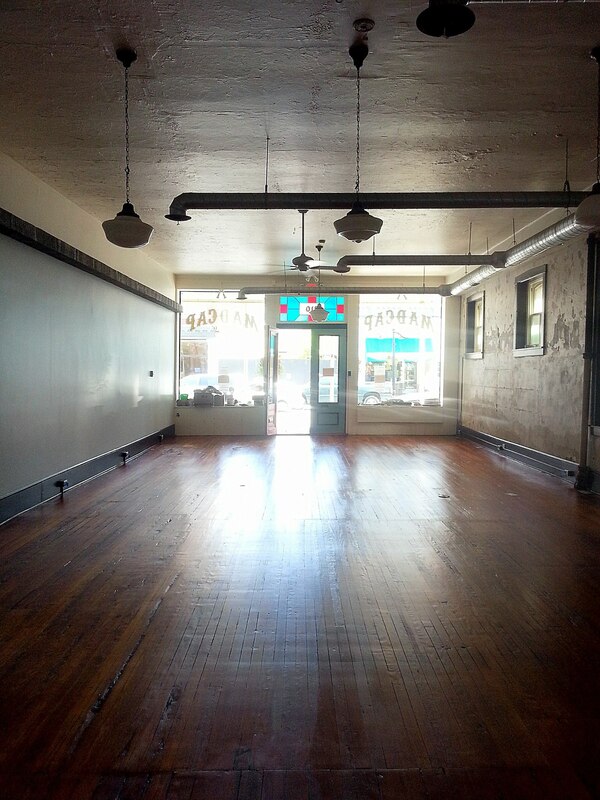 Madcap & Co.’s new space was the former Mommalicious, a downtown Lancaster fixture for 10 years. Owner Alicia Byler couldn’t think of a better fit for the retail space in the building she owns and lives in with husband Dennis Snader. 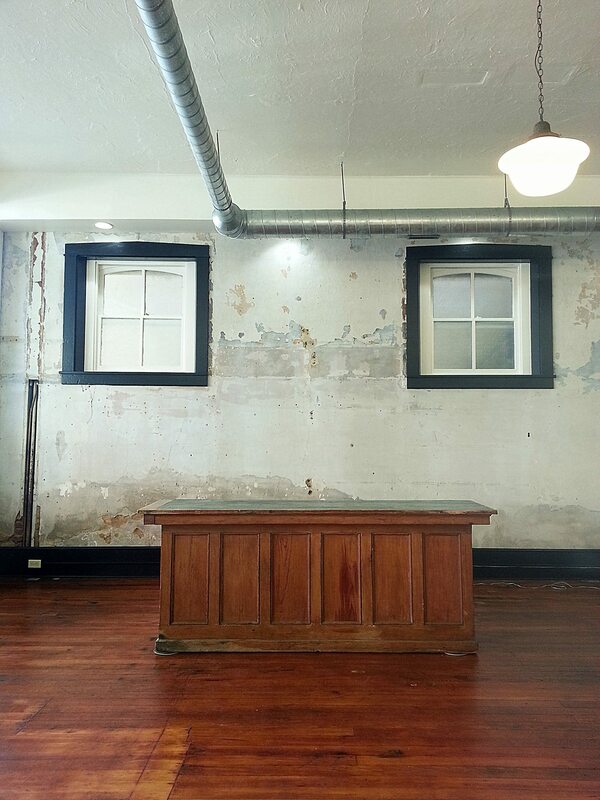 Welcome to Madcap & Co. opening Sept. 4 at 310 N. Queen St. in Downtown Lancaster, PA. The decision to open a second retail concept was a no-brainer for Hulse. The 300 Block of North Queen is also home to several other businesses that offer handmade works, including the Pennsylvania Guild of Craftsmen, Art & Glassworks, Russell Locksmith, j.a. sharp Custom Jewelers, the Framing Concept and BUiLDiNG CHARACTER. BUiLDiNG CHARACTER opened in 2007 selling primarily architectural salvage and by 2008 saw a need in the community to offer a collective for other like-minded entrepreneurs looking to sell vintage, recycled and handmade goods. Today there are more than 60 small businesses in various size retail spaces in the 10,000-square-foot retail location. Like BUiLDiNG CHARACTER, known for its community-partnered events and lively music playlists throughout the store, Madcap & Co. also will be open seven days a week with extended hours for First Friday and Music Friday, the third Friday of the month which will feature the popular Ladies Night Out with free drink and dessert samples, free chair massages and local live music. 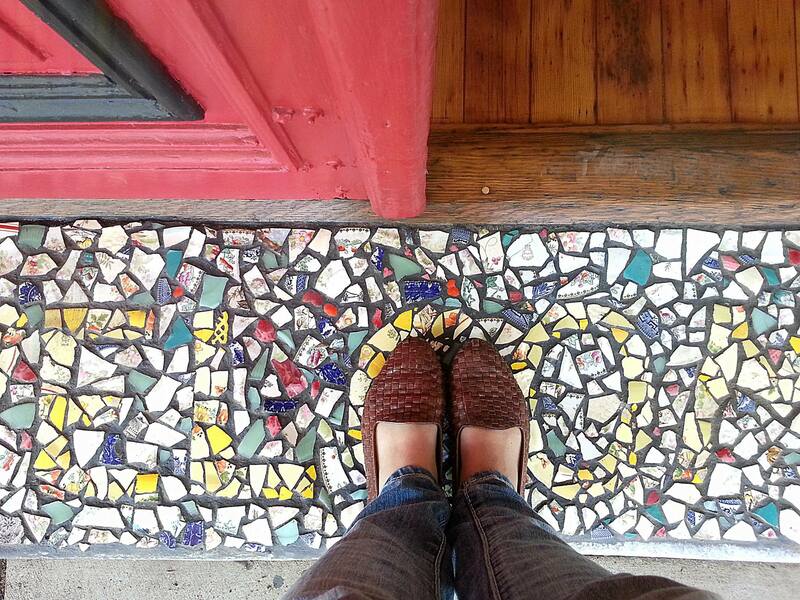 Step right up to Madcap & Co. opening Friday, Sept. 4, 2015 at 310 N. Queen St., Lancaster. Miller Cast Products, collectible brass banks, trivets, wall art and figurines made in the City of Lancaster since 1887 by the J. Walter Miller Co.
Madcap & Co., which will have two full-time and two part-time employees, is the newest brand for the company which opened in 2007. Additional brands include Hip Thrift recycled brand name clothing, B.C. Martin’s Original and Authentic Hardware and WeLoveLanc.com line of souvenirs. BUiLDiNG CHARACTER, LLC is a locally owned multiple-shop retail destination in Downtown Lancaster, Pa., that also serves as a business incubator for entrepreneurs, artists and craftspeople. Inside the store’s 10,000-square-foot, 115-year-old walls there are more than 60 shops offering vintage and collectible goods, handcrafted jewelry, upcycled furniture, recycled brand clothing, as well as the nonprofit Heritage Press Museum.